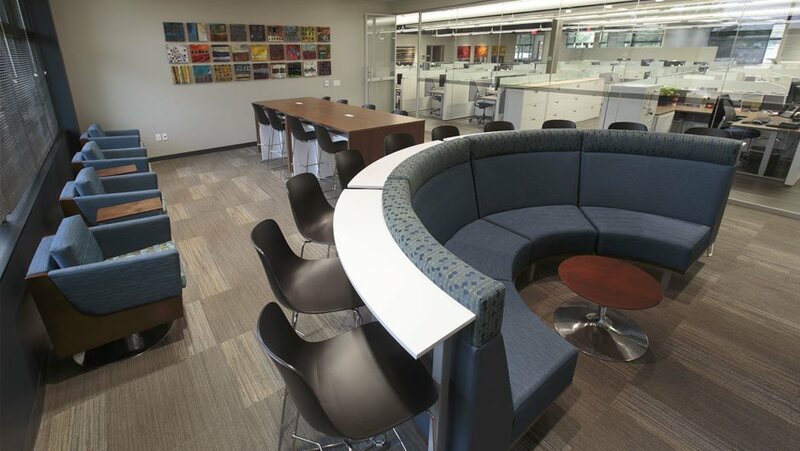 Workplace design trends have changed over the years, but the conference room is here to stay. 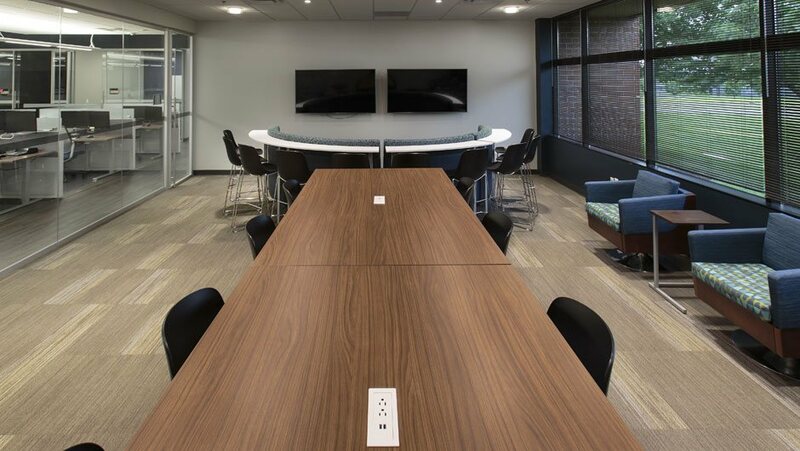 While some business can only be conducted behind closed doors, conference rooms also provide a comfortable, private space for teams to solve problems, share ideas, and even collaborate with teams remotely. 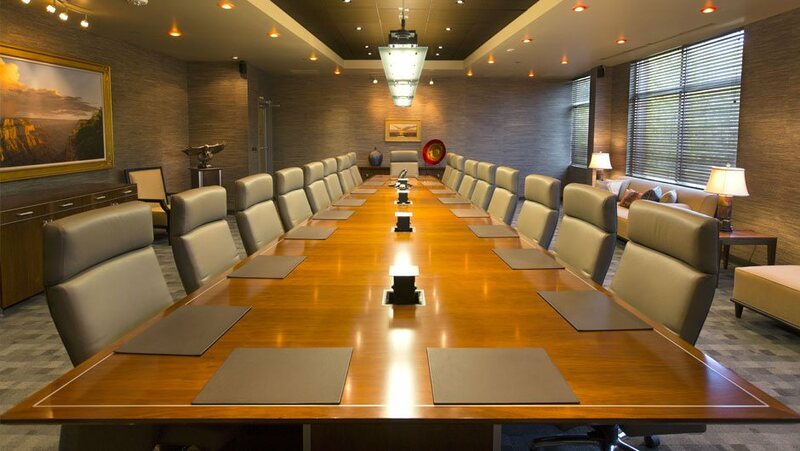 Whether you’re renovating an existing conference room or starting from scratch, QGC’s design and install teams can help. 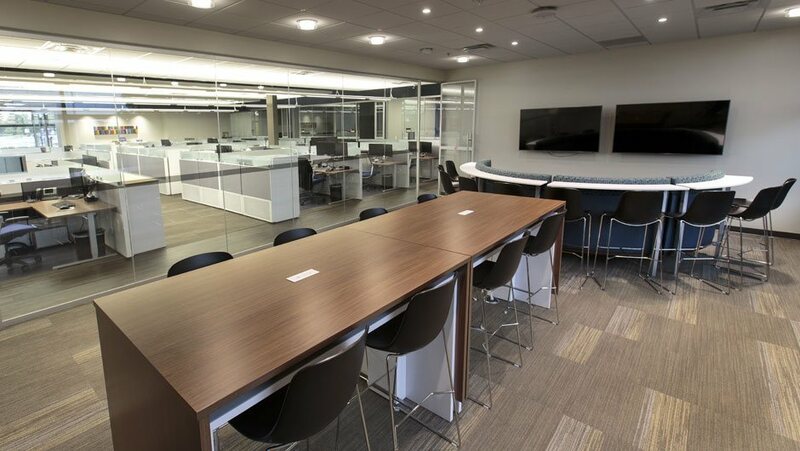 We conduct space planning to determine how to maximize your space, and provide innovative design and furniture options to help maximize your investment. 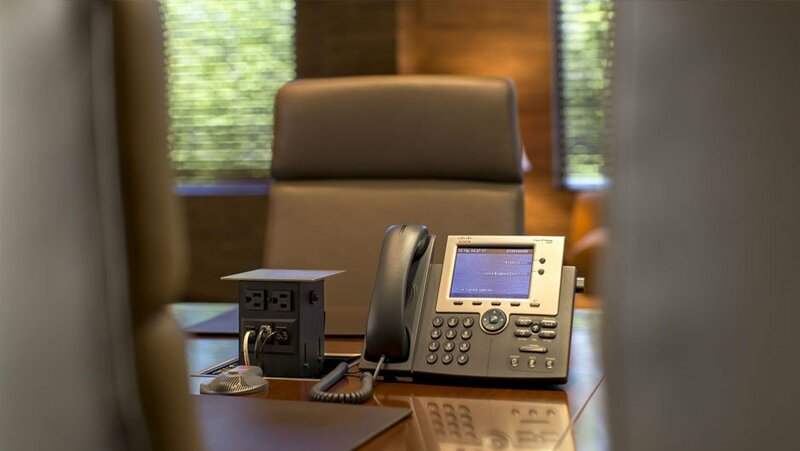 Our team can also deliver fully integrated technology solutions – for easy BYOD (bring-your-own-device) presentations, crystal-clear videoconferencing, and even energy cost savings. 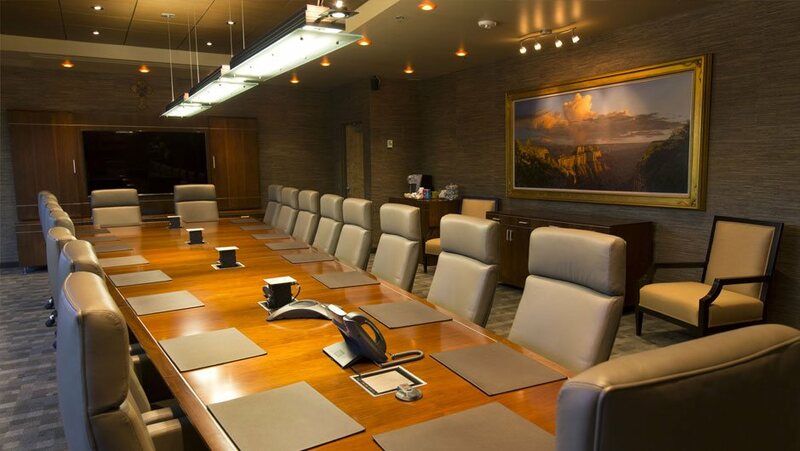 And, as a certified Crestron dealer, we can deliver a turnkey system that controls everything – from AV and lighting, to HVAC and room scheduling – from a single, easy-to-use interface.